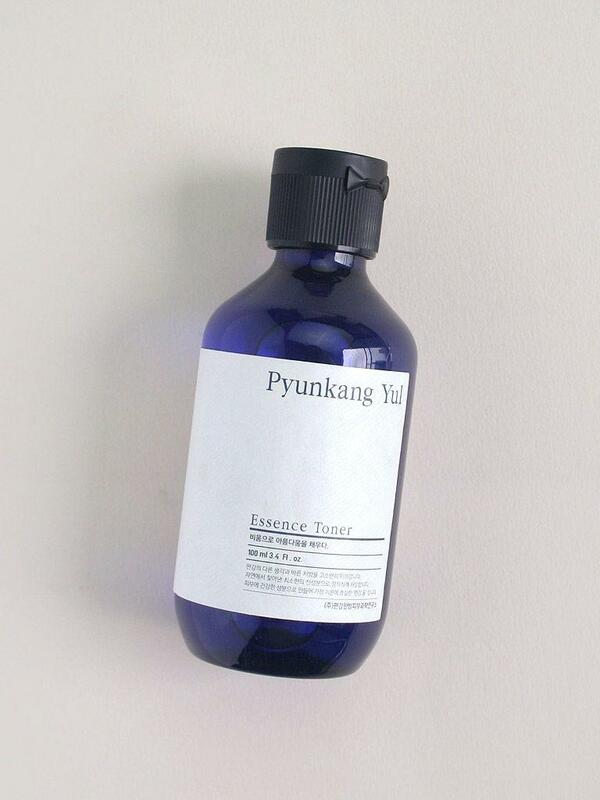 Radiant your Skin Care with the [Pyunkang Yul] Essence Toner 200ml! we aim to provide you best korean products to take good care of your skin, including Skincare, Moisturizer, Toner. Hydra Toner online. 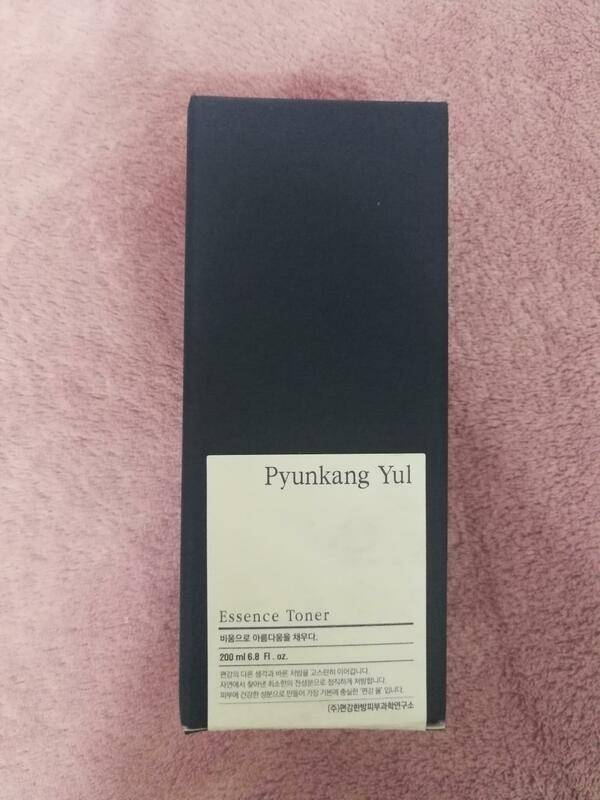 mel…@gmail.com My mom started to take proper care of her skin recently, so I sugested this toner. She told me is light and gentle and the smell doesn't botters her, so I suppose It os good. 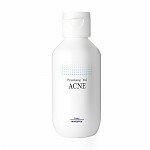 ste…@ymail.com this is a good toner if you have dry and sensitive skin! really moisturizing! one of my favorite toner! super gentle! 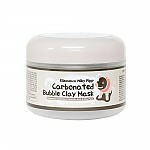 tam…@gmail.com Love this product as it soothes my skin. After applying before bed, I wake up with less redness. vic…@gmail.com I love the texture of this product! Its so smooth and fragrance free. I like how comfortable it is and it’s not sticky.